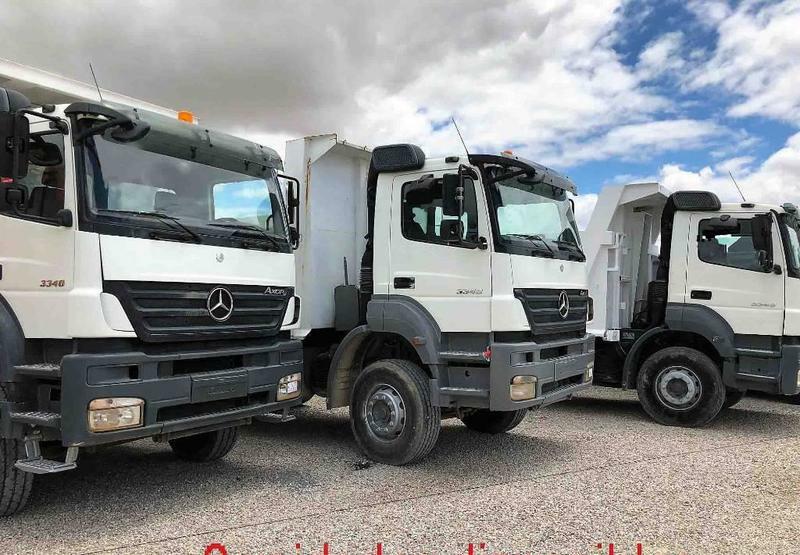 Mercedes-Benz Axor 3340 tipper, 2008, 31000 euro for sale by Alquimecanica S. L.
The price is set up at the amount of 31000 Euro. Check the technical data of the unit, picked out from the catalog of MERCEDES-BENZ Axor tipper. This commercial transport unit was produced in 2008. The parking site is in Spanien, Spain.